The dangerous cold now extends clear across to the East tonight after a deadly storm. Planes de-iced at Chicago’s O’Hare. Some 4,500 flights canceled. 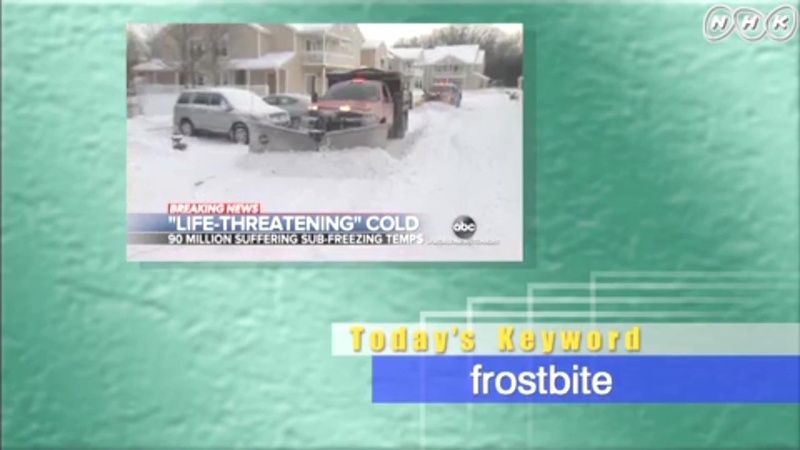 Tonight, life-threatening windchills and icy roads, as millions dig out from devastating storms. In the Albany area, there’s more than a foot of snow. Snowplow crews have been working round the clock to clear these roads before that snow turns into dangerous ice. Outside Philadelphia, dead batteries sidelining drivers. Can you believe it? A battery would stop your day completely. There are still plenty of snow to clean up here. It is dangerously cold, and it’s going down to minus 24 degrees with the windchill. In temperatures like that, frostbite can develop in just 30 minutes.